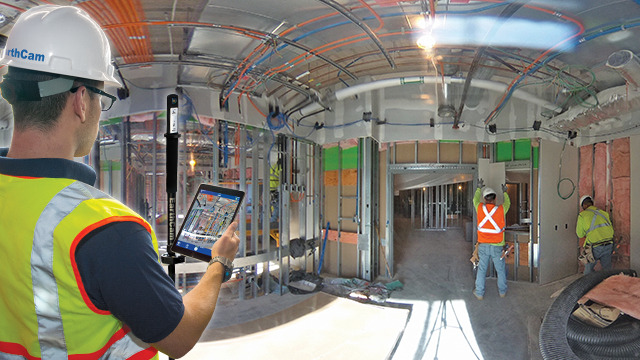 View jobsite activity remotely in real-time to make informed decisions quickly. Document progress with high-quality imagery and archive for historic record. The visual content is easily to analyze and can be shared across your organization for enhanced communications. 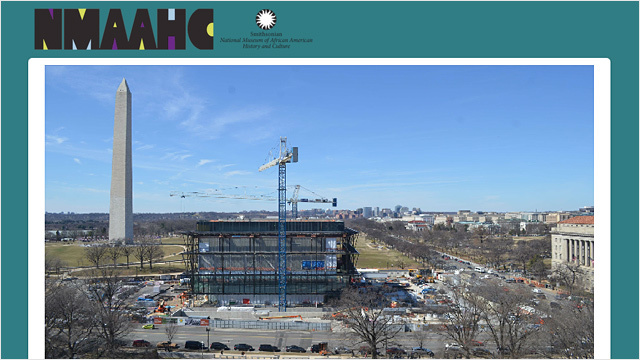 Get the public excited for your museum or new exhibits by sharing updating views of construction progress online. 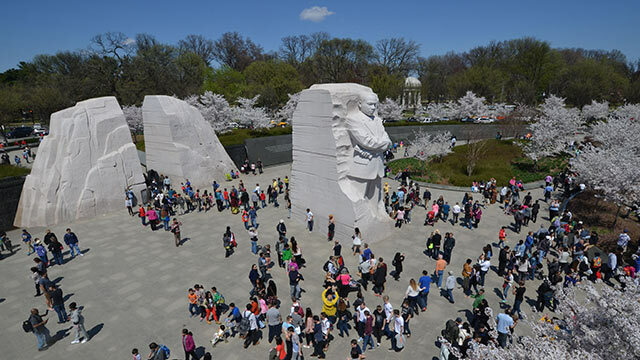 Share interesting facts with visitors and promote your education initiatives to encourage donations. Promote your projects with automatically-generated time-lapse videos using Control Center 8 or consult with our award-winning producers who will customize a cinematic finished product. Promote your projects to the public to generate excitement and share your dynamic video online. 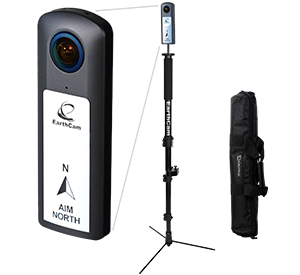 While other photography documentation solutions require professional photographers and several phases of complicated, time-intensive post-production editing, EarthCam has taken 6 processes and reduced it to one simple step with its improved photography interface and mobile app. 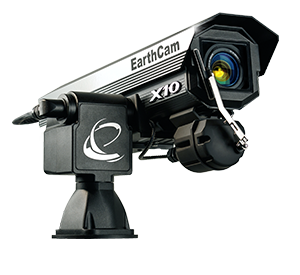 This do-it-yourself efficient imaging technology eliminates the need for costly photography services and is a smarter way to communicate interior progress. 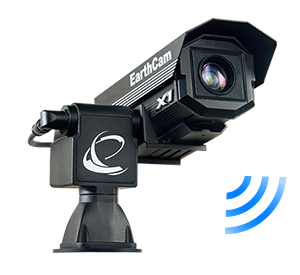 Feel confident that your entire campus is secure with continuous live views of activity. 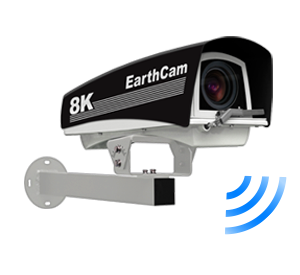 Monitor important areas and critical infrastructure from any location, review and analyze video recordings to protect your assets. 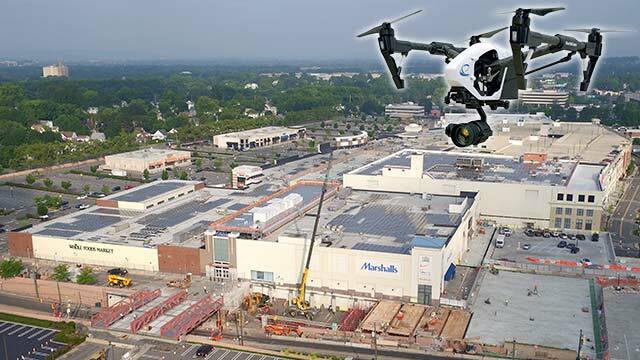 Maximize the benefits of your project documentation process by combining all-weather cameras and 3D imaging with EarthCam's UAV and aerial imagery services. 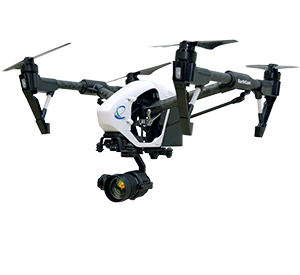 EarthCam Air also provides cloud-based storage solutions and distribution tools for sharing the unique content derived during UAV flights over your jobsite. 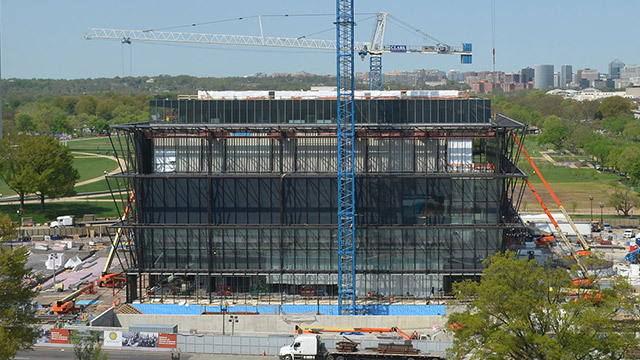 Get history buffs and art lovers excited about your new museum by showcasing each stage of construction. 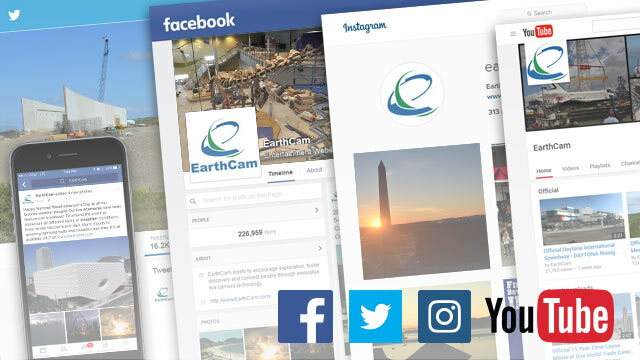 EarthCam's Website Development Team will create a personalized time-lapse video you can share with the media and the community. 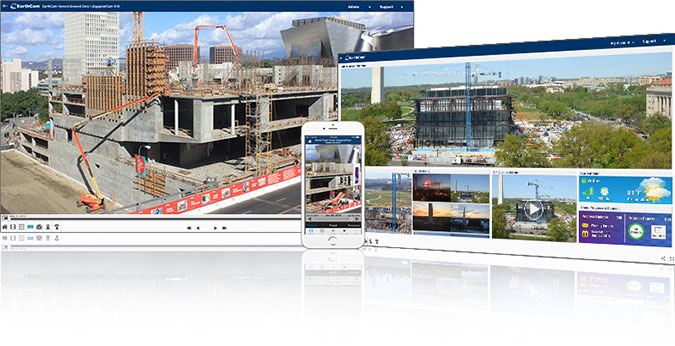 Expose your content to million of viewers with our 24-hour live channel, ConstructionCamTV. Drive traffic to your website by sharing powerful images and video on social media sites such as Facebook, Twitter and YouTube. Discover the PR value of sharing views of your construction progress. Our Software as a Service (SaaS) empowers users with high quality imagery, on-site data and collaboration tools all in one easy-to-use solution. 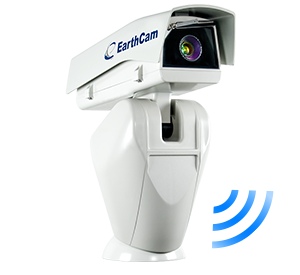 EarthCam delivers proven capabilities for reducing the cost and complexity of managing your own solution.